De Gea joined Manchester United in 2011 and has won the fans' player of the year award in four of the past five seasons. MANCHESTER: Manchester United manager Jose Mourinho said Friday he is confident Spanish international goalkeeper David de Gea will sign a new deal linking him long-term to Old Trafford. The 28-year-old de Gea's long-term future at the club has been shrouded in uncertainty, although the club this week did activate an option to extend his current contract by a year, meaning he is now signed up until June 2020. 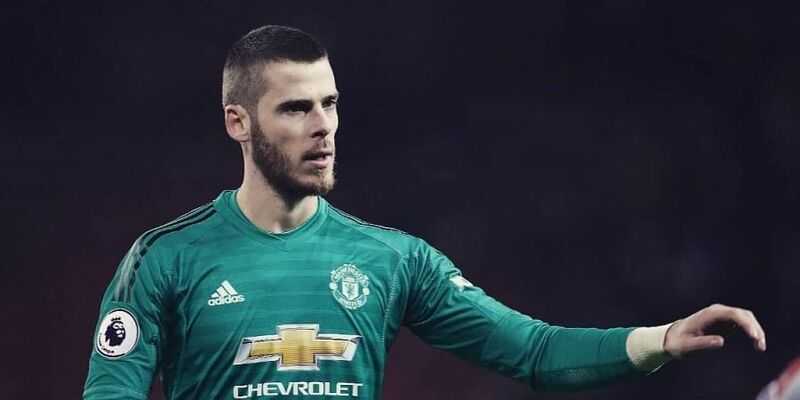 Had that extension not been triggered, De Gea would have been free to talk to clubs outside England from January 1 and possibly sign a pre-contract agreement. Mourinho said after Tuesday's 1-0 Champions League win over Young Boys he wanted De Gea to stay, and he remains optimistic an agreement on the player's will be reached. "He wants to stay, and I want him to stay of course," Mourinho said at Friday's press conference. "He's the level of player Manchester United needs. Manchester United needs the best players in the world." "The manager wants him to stay, the board wants him to stay, David wants to stay, and his agent (Jorge Mendes) wants the player to do what he thinks is right." Mourinho said Mendes -- who is also his agent -- unlike other players' representatives lets his client have genuine input into the contract talks. "He is not the kind of agent who is manipulative like others," said Mourinho. "His agent lets him think and decide by himself so the point is to agree the contract and that's just my feeling, they are going to finish well." De Gea joined United in 2011 and has won the fans' player of the year award in four of the past five seasons. For all of United's well-publicised troubles with high-profile stars such as Paul Pogba, Alexis Sanchez and Romelu Lukaku, the form of De Gea has been magnificent for the club. However, reports have resurfaced suggesting he could be set for a move away from Old Trafford, with Juventus emerging as rumoured suitors for his services. De Gea, who is reportedly on a contract worth £200,000 ($255,000) a week, is aware that Sanchez agreed a deal worth well more than double that amount when he signed on a free transfer from Arsenal at the start of the year. United's current indifferent form, and broader underlying problems, will hardly have helped convince him to pledge the peak years of his career to the club, especially given the disparity in pay.